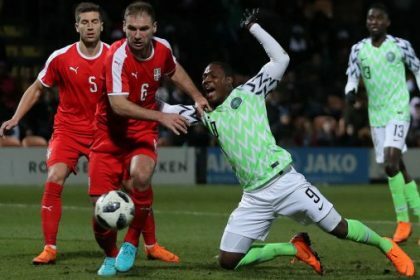 Nigeria international midfielder, John Ogu has insisted that Chelsea star John Obi Mikel still has a role to play in the Super Eagles. 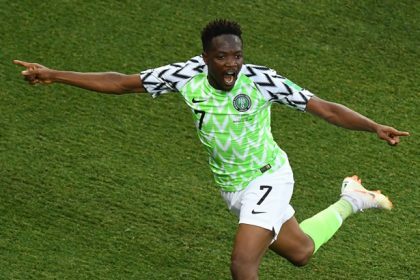 The midfielder was left out of the 18-man list of invited foreign based Super Eagles players for2017 African Cup of Nations against Tanzania which ended in a goalless draw. Oliseh had accused the midfielder of ignoring him, claiming that he tried contacting the midfielder during his recent visit to UK but was repeatedly ignored by the Chelsea player. “I went to England on a Thursday and Chelsea was just coming back, we had fixed our visit to coincide with the end of their tour before they played Arsenal,” Oliseh said. “I contacted Obi Mikel, called him on phone four times, the phone kept on ringing nobody picked it up, I sent him an SMS and got no response. “But I called Victor Moses the phone rang three times and he picked it up and I spoke with him, told him to concentrate on his game. Ogu, who was also left out by in a question and answer session on Twitter insists that Mikel is still needed in the national team. 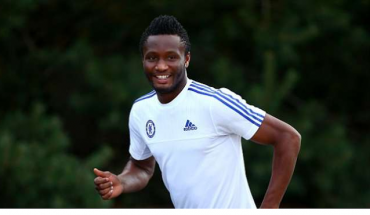 “Mikel’s experience is needed in any national team. He has won it all and it is not a fluke he has played under top managers,”Hapoel Be’er Sheva midfielder Ogu wrote. Ogu also pleaded for patience for Sunday Oliseh after the 0-0 draw with Tanzaia. “We need to give the coach (Sunday Oliseh) time to work, he is building,” Ogu added.